Spring marks the time you start thinking about warmer days, but it’s also the time to start thinking proactively about commercial roof maintenance. Scheduling semi-annual inspections and following a preventative maintenance plan will not only extend the life of your roof, it will save you time and money in the long run too. Proof is in the numbers. According to Roofing Contractor, a commercial roof under reactive maintenance costs an average of $.25/S.F. annually and has an average lifespan of 13 years. With a roof under proactive maintenance, however, the cost drops to an average of $.14/S.F. annually and the average lifespan increases to 21 years. Pretty impressive. 1) Inspect drains and downspouts to make sure they are clear of blockage that will inhibit proper drainage. 2) Check penetrations and flashings for any gaps or tears. 3) Inspect rooftop vents and equipment to make sure they are well sealed. 4) Look for any signs of damage to the roof and recommend solutions. 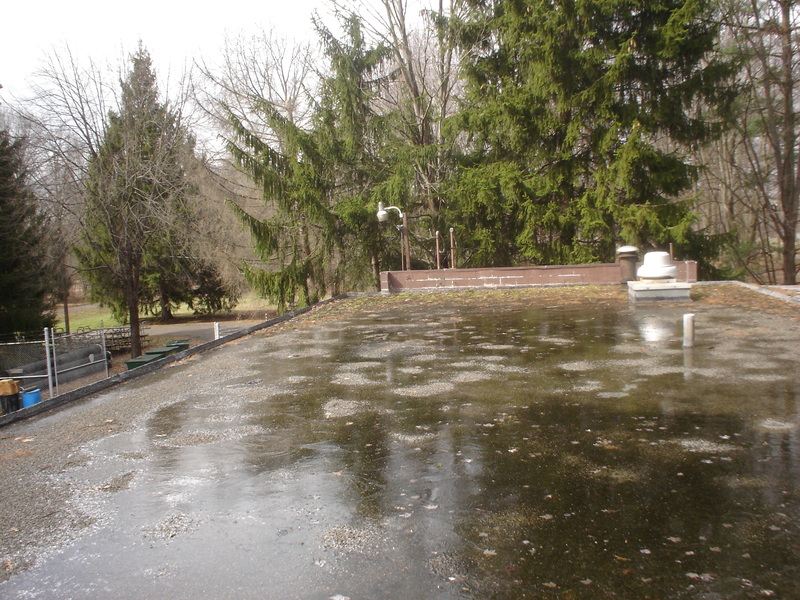 Spring is a great time to start being PROACTIVE instead of REACTIVE when it comes to your commercial roof. Contact one of our experts today about a preventative maintenance plan for you.